Completely renovated and more parking than you would ever expect! Stainless steel appliances, new kitchen, new bath, new paint, new lighting, new furnace! This one is not a drive bye; it’s a must see. 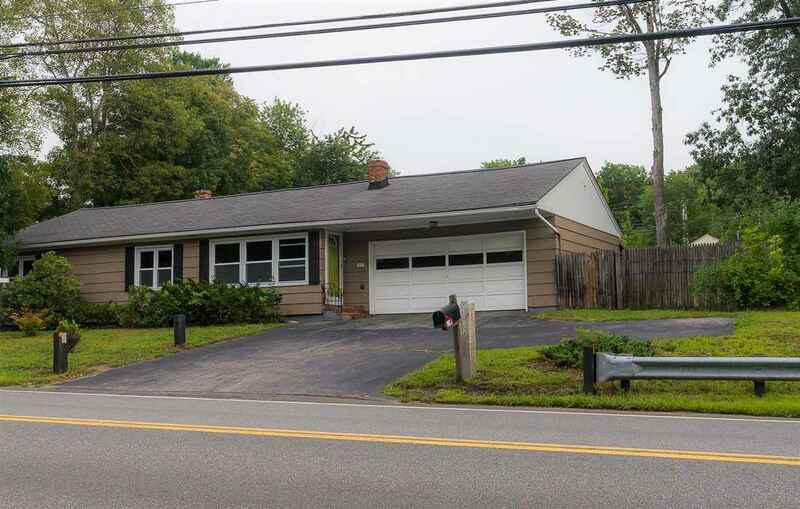 Perfect location in highly sought after Merrimack! 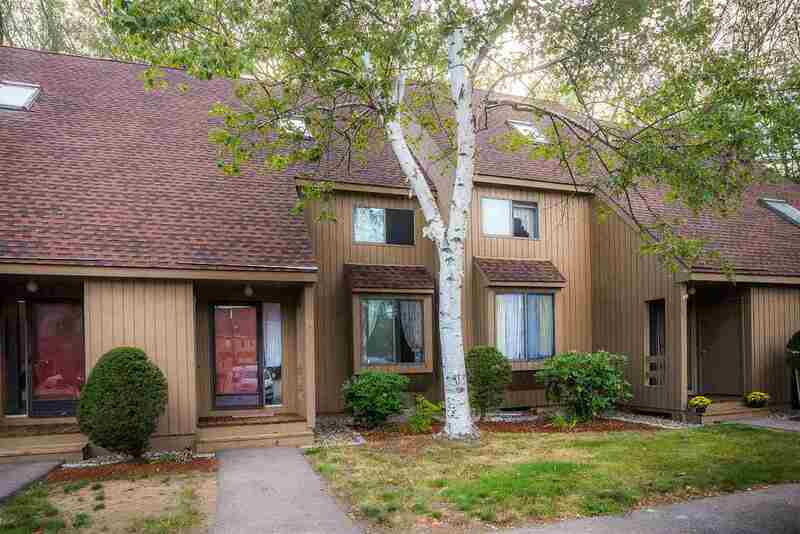 This condo offers good sized bedrooms and a HUGE loft that offers HUGE potential – office, 3rd bedroom or entertainment room. Two decks overlook a quiet green area that you can enjoy off the living room or off the master bedroom. Do you need storage space? This unit has a full unfinished basement with plenty of storage. Situated in a great community with great amenities that include: pool, tennis court and clubhouse.